The job hunt can get fierce, but there are ways to give yourself an edge over the competition. The Microsoft Office 2016 Certification Training Bundle can juice up your resume by getting you certified in the world’s most popular office software. From Excel to Word and everything in between, this collection will show you how to master the dashboards in all the MS Office programs. You’ll streamline spreadsheets in Excel, craft databases with Access, and even design charts and invoices that are sure to impress employers. 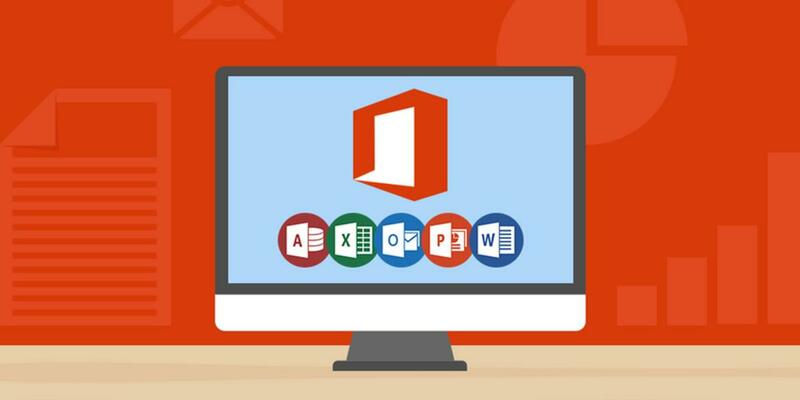 For a limited time, Lifehacker readers can get the Microsoft Office 2016 Certification Training Bundle on sale for just $50.92 AUD [$39 USD], or over 90% off.